Darling, the t-shirts are so right on. I love the t shirts, too! So cute! OMG that is soooo cute! 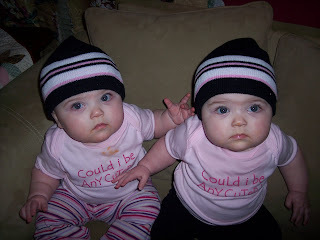 I love it!..and I dunno if they could be any cuter they are absolutely positively adorable!